Is The National Lottery Changing Its Draw? UK National Lottery Tickets Online Is The National Lottery Changing Its Draw? 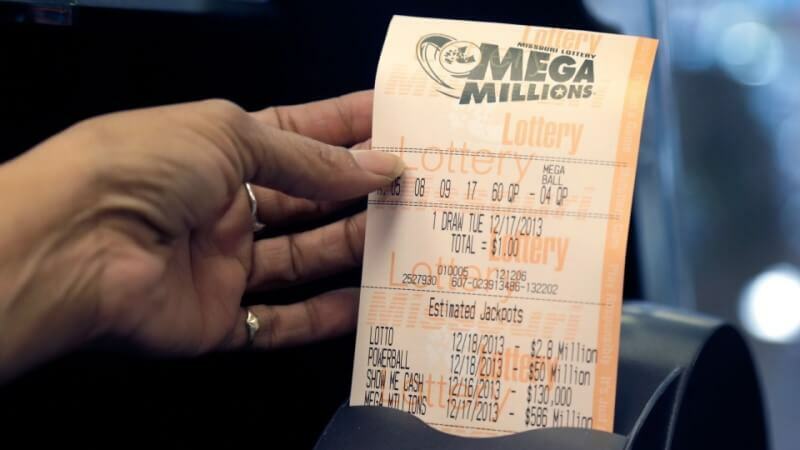 Is The National Lottery Changing Its Draw? 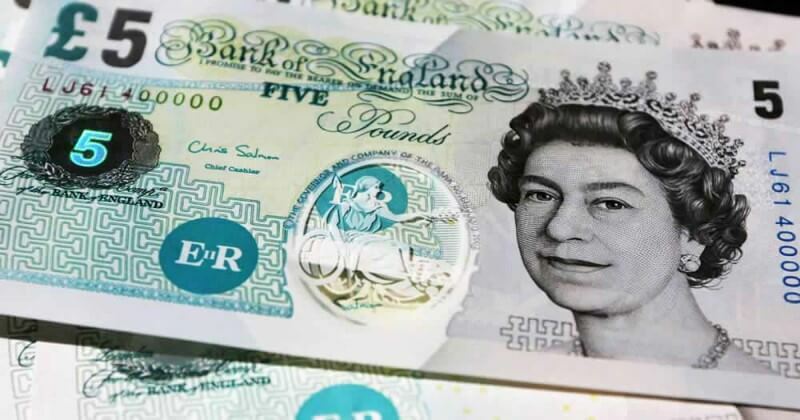 According to a story originally published in The Bristol Post the National Lottery could be making some changes in order to boost their sales and attract new players. Following declining sales for their main lotto draw, Camelot have announced that they could be making some changes to the National Lottery. Camelot changed their strategy to include additional balls each draw, which subsequently increased the odds of winning while also increasing the likelihood the the jackpots would rollover, resulting in bigger overall jackpot amounts. Camelot initially thought that having bigger jackpots would attract new players, but instead resulted in declining sales which are thought to be attributed to the increased odds in hitting the jackpot. But now Camelot could be making some major changes that new and old lotto players alike would be interested in. Camelot has stated that they will be conducting an in-depth review of their sales strategy and adjusting that process accordingly. A Camelot spokesperson has said " The review has only just kicked off and is focusing on four key business areas. Plans for draw-based games – including Lotto, EuroMillions and Thunderball – are only one part of this wide-ranging review." 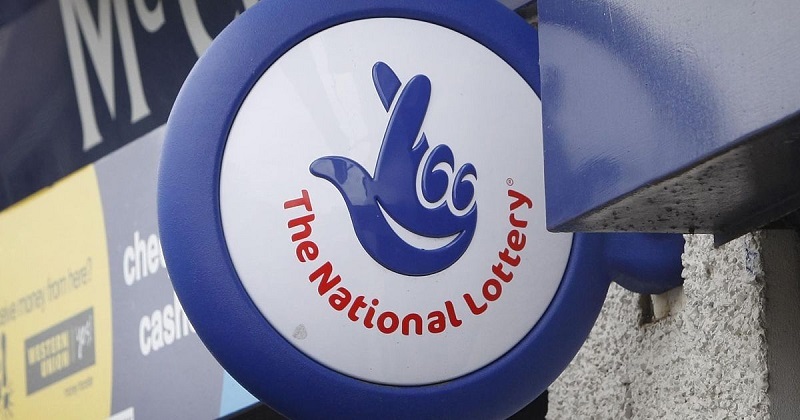 The National Lottery stated that they will be making an official statement later in the year regarding any changes that will be made to the National Lottery draw. 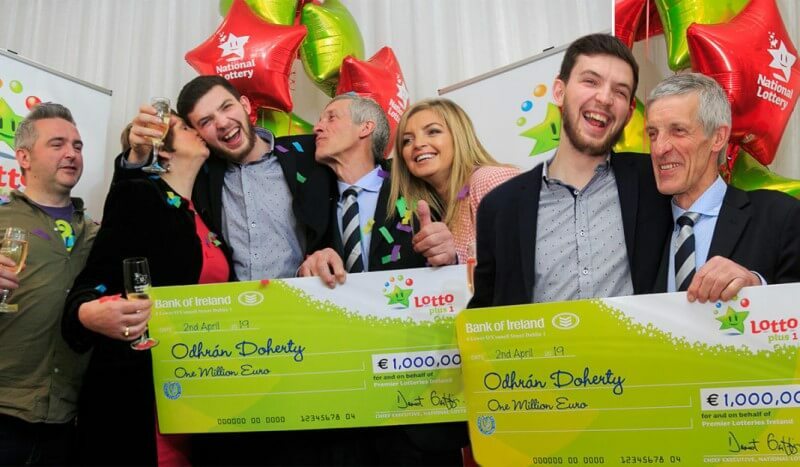 Online lotto changes the lives of players everyday. And now with Giant Lottos you too can play in some of the world's major lotteries from the anywhere in the world. 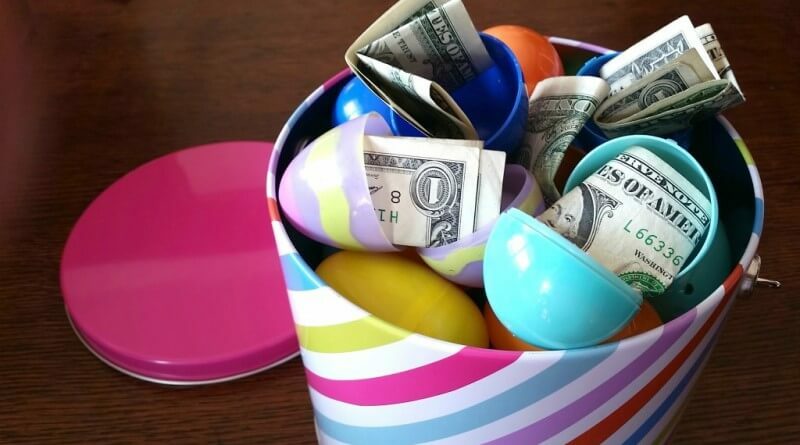 Participate in on the online lottery craze and get winning today! If you're looking for multi-million dollar jackpots then you've come to the right place. 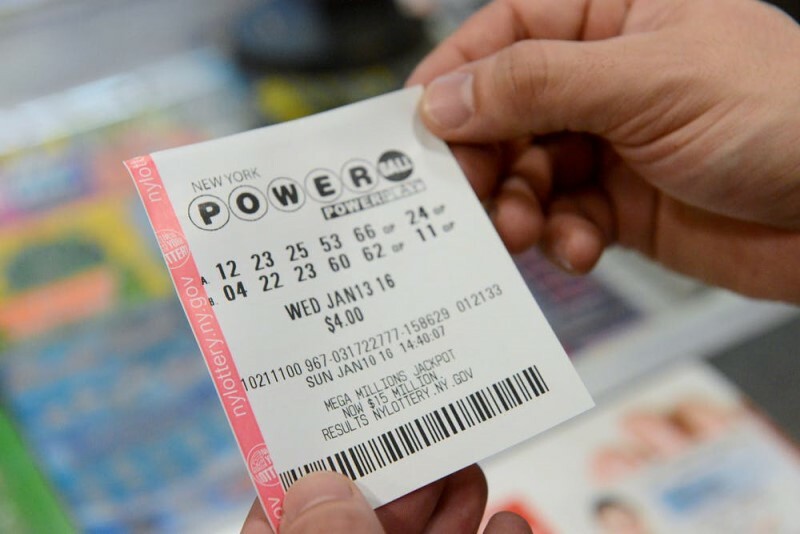 With the most popular online lottos from the US and Europe, you're bound to find a lottery that is perfect for you! Sign up today and win big with the world's leading jackpots.